WHY COMPLETE CHEM-DRY OF LAKE ORION? Complete Chem-Dry of Lake Orion is a locally owned and operated franchise, serving the people in the Lake Orion, MI area since 1994. The Chem-Dry corporation started back in 1977 when Robert Harris realized after working for many different carpet cleaning companies that there had to be a more effective way to clean carpets. After many hours in the laboratory, Harris patented his unique carbonated cleaning solution. Now Chem-Dry has thousands of successful franchises around the world, including Complete Chem-Dry of Lake Orion right here in Michigan. Hello! My name is Dino Pittiglio, and I’m the owner of Complete Chem-Dry of Lake Orion. Ever since this company was started back in 1994, my talented team has provided industry-leading carpet and upholstery cleaning services in Lake Orion, Rochester Hills, Clarkston, Oxford, and the surrounding areas. We are proud of our work! As part of the global Chem-Dry team, we use cleaning methods that have been tested, improved, and tested some more. We always strive to find green solutions that will leave your home clean and safe for your family. Schedule your appointment online or call (248) 879-3954 to get started! Our core values guide us in everything we do. They are the same values you’d teach your children – honesty, kindness, hard work, etc. These values make it possible for us to achieve our mission of providing our customers with the best services around. These values are apparent in all of the cleaning services provided by Complete Chem-Dry of Lake Orion. Complete Chem-Dry of Lake Orion is known for quality home cleaning services at a great value. We have been providing superior cleaning services in Lake Orion while the Chem-Dry brand has been among the leaders in the industry for more than three decades. As the largest carpet cleaning company in the nation, Chem-Dry is dedicated to the highest level of quality service. We combine the brand trust of a national system with local service. You know we’ll work hard to take care of our community’s cleaning needs, because we live here too. 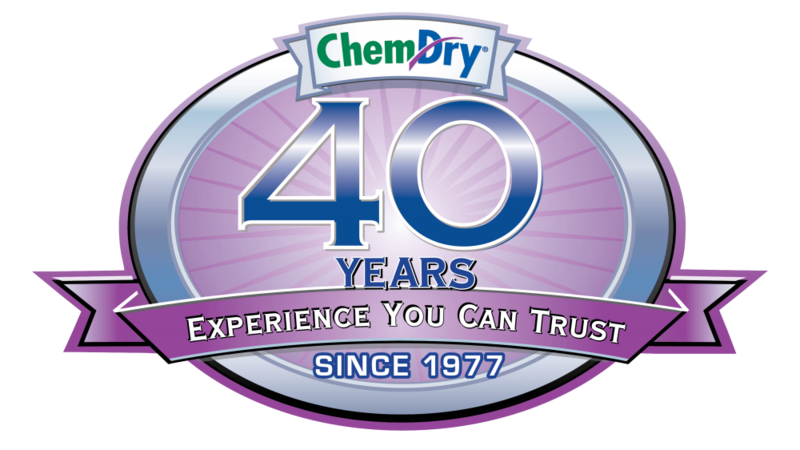 Chem-Dry has been providing cleaning services since 1977, and we continue to research and improve our services. We are the experts in cleaning a variety of fabrics – carpets, rugs, upholstery, and more. We’ve seen just about everything, and can conquer any cleaning challenge. We believe in educating both our staff and our customers. By educating our Chem-Dry staff through annual training and required certification, we stay on the cutting edge of the carpet cleaning industry. By educating our customers, they become more knowledgeable about cleaning and caring for their floors, rugs and upholstery. This helps customers make better cleaning decisions and increases the long-lasting effect of Chem-Dry services. Complete Chem-Dry of Lake Orion will delight our customers with some of the cleanest and fastest drying carpets and upholstery in Lake Orion, Rochester Hills, Troy & the entire area. Our products will be expertly applied so as to be gentle on carpets and property, safe for people and pets, and our services will be delivered by trustworthy, friendly professionals.